We are expecting one more IMAX-specific poster to land closer to the film's release. 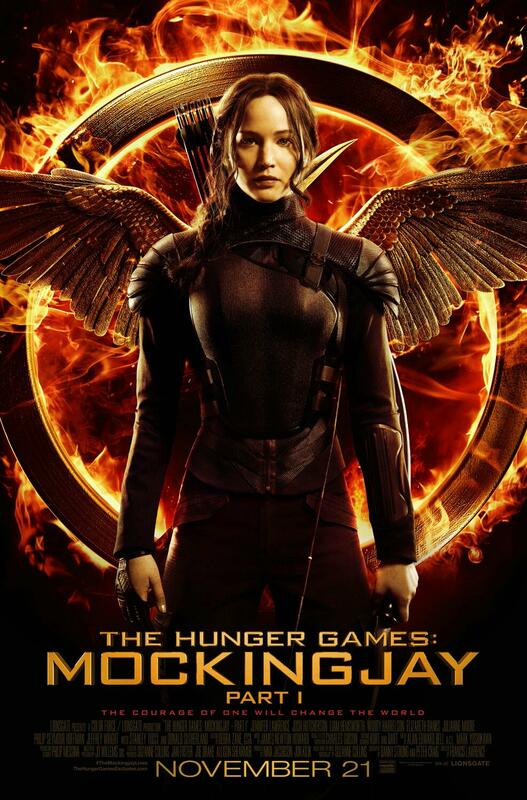 Tickets for Mockingjay - Part 2 go on sale across the world tomorrow. The UK ticket sale will begin around 8-9am BST tomorrow morning, with 2D, 3D and IMAX 3D shows available starting November 19. 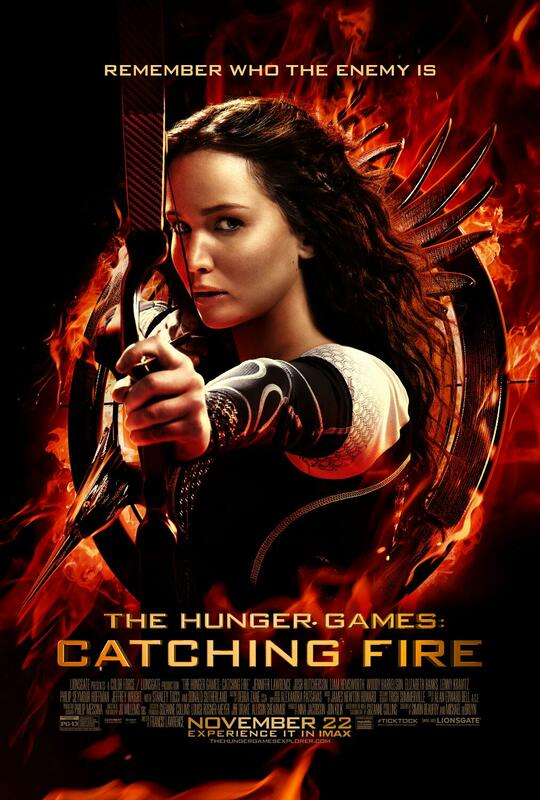 Cineworld Cinemas will also be running a double feature of the two Mockingjay films the day before on November 18. 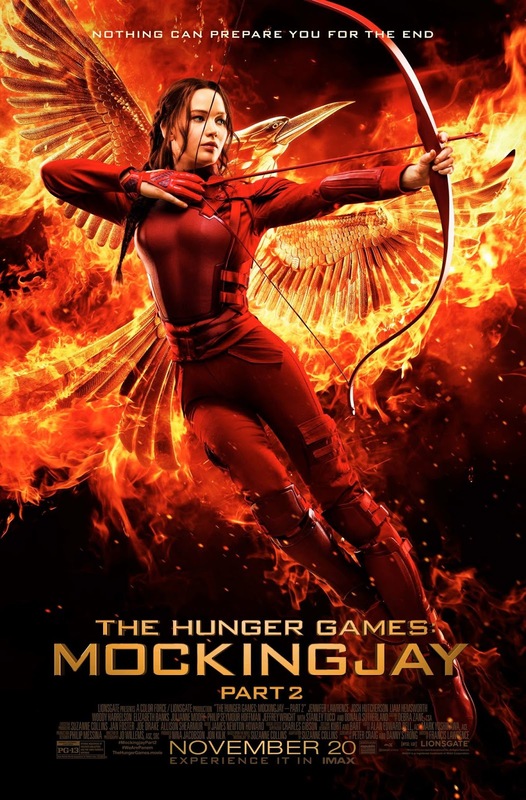 The U.S. ticket sale goes live at 9am Pacific/12pm Eastern at Fandango and MovieTickets, and cinemas across the country will also hold a double Mockingjay feature on the 18th. 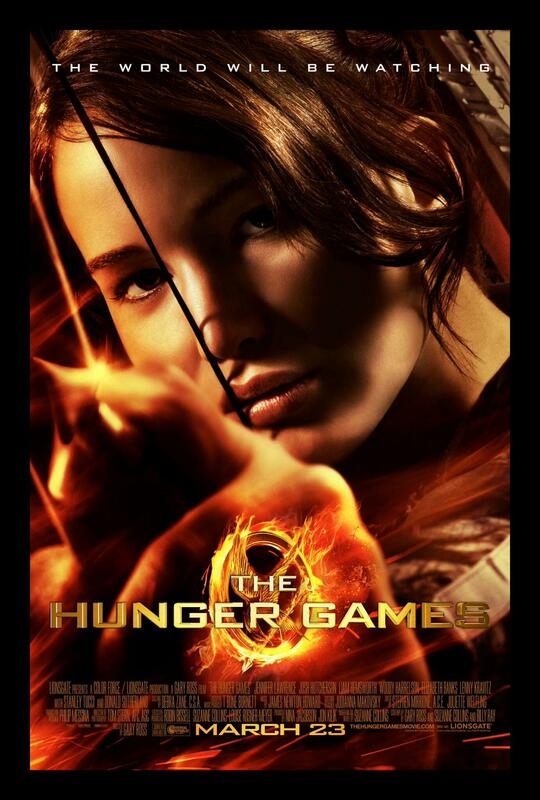 Let us know what you think of the poster!